The needs in our region are great. 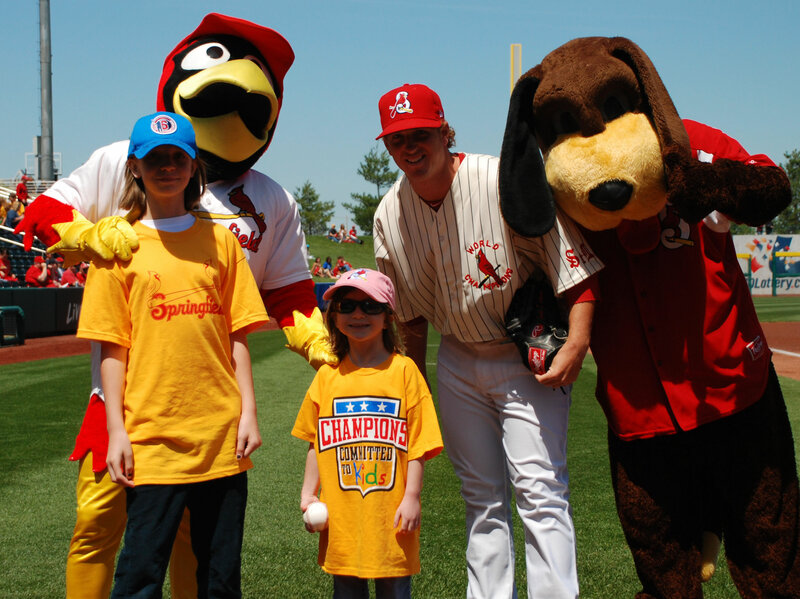 As natives of the Ozarks, we believe in giving back to our community. We want to do as much as we can do to help. In addition to personal participation in various events, we offer discounts for charitable organizations. The following are just a few examples of the community involvement events in which we participate. 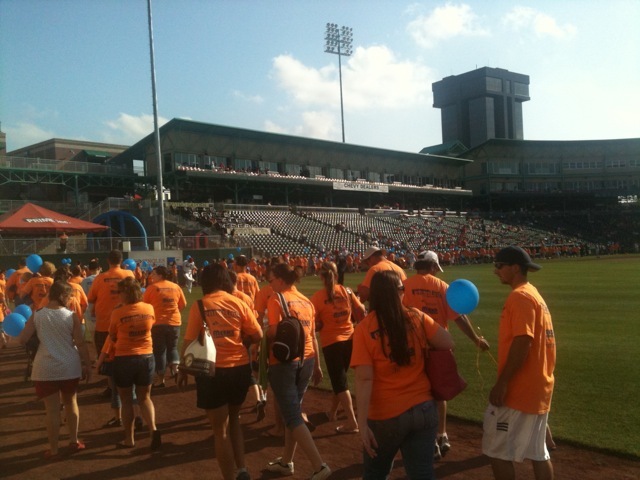 We offer a special program for teams that participate in fund raising runs/walks. 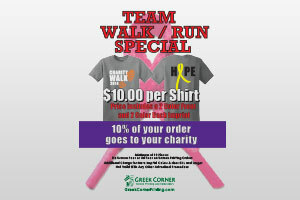 When you order 12 or more shirts for your team, we will donate 10% of your order to your charity. You’ll get a two color front and two color back for only $10.00. BCFO reaches out to friends and neighbors who have been affected by breast cancer. They offer support and comfort in real and practical ways, providing support networks, mentor programs, a full range of resouces regarding breast cancer awareness, dianvonsis and treatment, where to find related community services, and more. Each year, the Greek Corner supports the BCFO Pink in the Park event at Hammons Field. 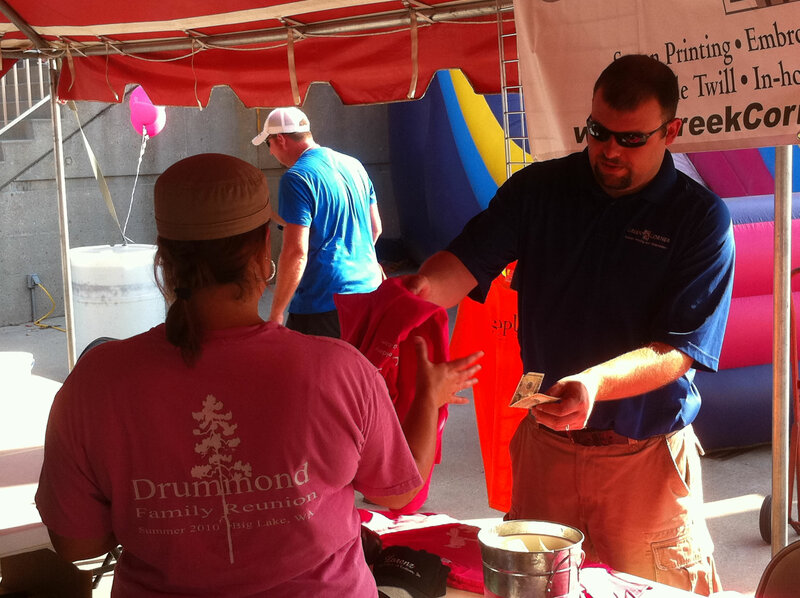 We print hundreds of shirts annually and give them away in return for a donation to BCFO. To date, the Greek Corner has helped raise thousands of dollars for this important cause. In May of 2013, Moore, OK experienced the wrath of a deadly tornado. Those victims clung to hope for the restoration of their lives and their city. However, it would take more than hope to recover from this disaster. It would take hard work, the prayers of a nation, and the generosity of friends, neighbors, and strangers. In an effort to what we could for our neighbors to the west, the Greek Corner designed and sold t-shirts supporting relief efforts in Moore. 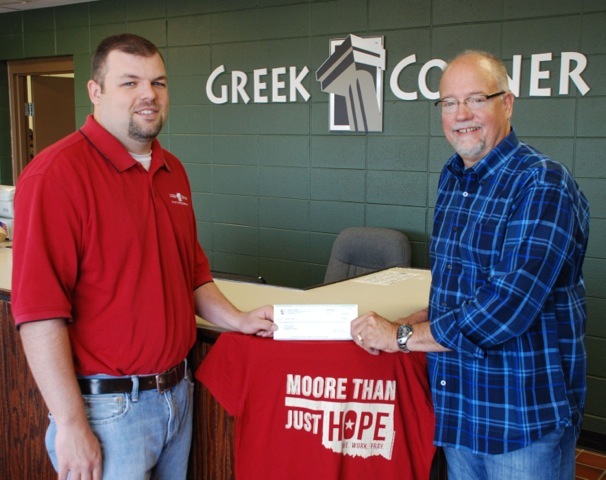 Profits from the purchase of t-shirts went to Convoy of Hope to assist their tireless effort to help those in need. Multiple sclerosis (or MS) is a chronic, often disabling disease that attacks the central nervous system, which is made up of the brain, spinal cord, and optic nerves. 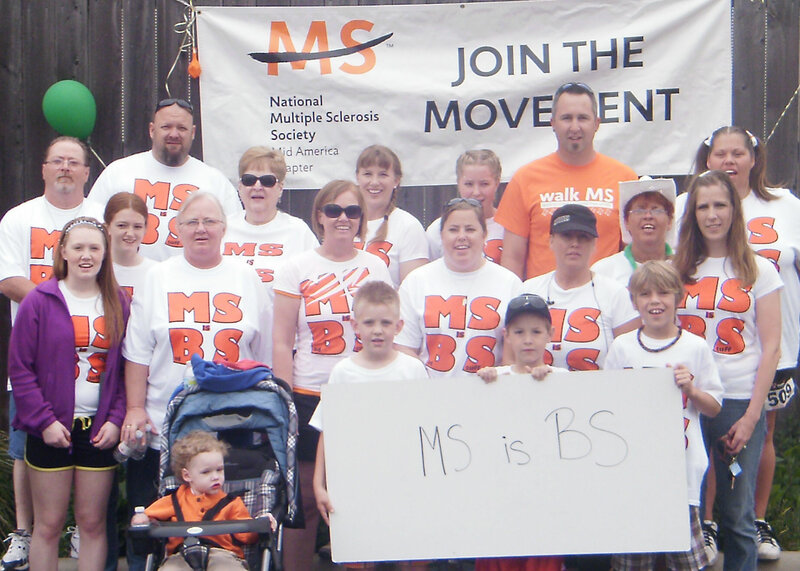 The progress, severity, and specific symptoms of MS are unpredictable and vary from one person to another. Today, new treatments and advances in research are giving new hope to people affected by the disease. 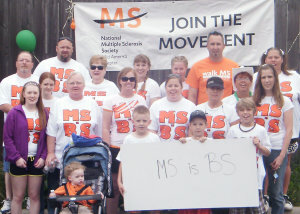 The Greek Corner is pleased to work closely with several MS Walk teams as they did their part to battle this disabling disease. 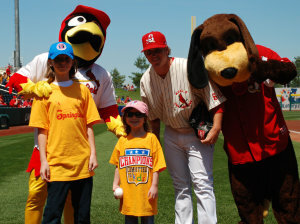 In January 2010 “Champions Committed to KIDS” began operations with the objective of pairing ill children with local-area athletes to involve them in scholastic athletics. Partnering with CoxHealth and Mercy, school-age children with serious illnesses are identified, interviewed to determine their favorite sports activities, and then assigned to an athletic program involved that sport. As a pitcher at Glendale High School, Jason experienced first hand what it means to be a teammate, to have a feeling of fellowship and a chance to build lifelong friendships. With that in mind, he has become an active member of the Board of Directors. The Down Syndrome Group of the Ozarks mission is to build a network of support for individuals with Down syndrome and those who love and serve them in Southwest Missouri. This will be achieved by providing support and education on early intervention services, promoting inclusive educational and social opportunities, highlighting appropriate medical services, encouraging quality employment opportunities and advocating for community awareness and acceptance. This group is especially dear to our team. 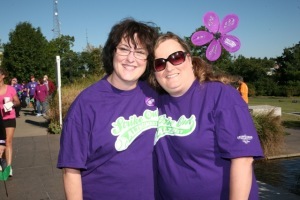 Two of our staff members have members of their family with Down Syndrome and participate in their fundraising events. The Alzheimer’s Association, Southwest Missouri Chapter, Helpline operates 24 hours a day, seven days a week, in 140 languages. Their staff is highly trained and knowledgeable about all aspects of Alzheimer’s disease: Alzheimer’s disease or memory loss, medications and treatment options, brain health and care options. Living with Alzheimer’s can be overwhelming at times you can call them as often as you need for emotional support all day, every day. The Greek Corner is pleased to be able to assist in the Alzheimer’s in with their annual fund raising events. At the Greek Corner, community involvement is critical. 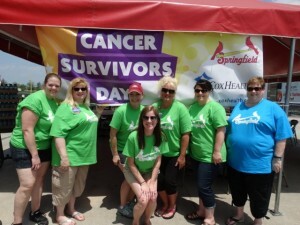 The Greek Corner is pleased to have played a small part in the recent Cancer Survivors Day at Hammons Field. More than 800 survivors, their family, and friends showed up in the scorching heat to celebrate their success. Sales from our custom t-shirts is one of the fund raising efforts the group uses to help support cancer victims and their families.